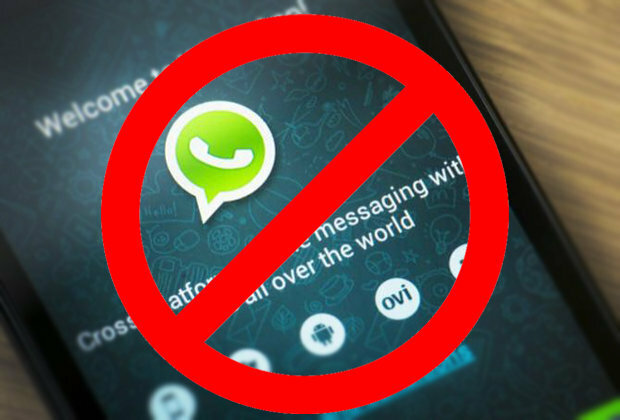 Central Government plans to Block WhatsApp across India! SIBY HERALD June 13, 2018 18:34 IST Central Government plans to Block WhatsApp across India! 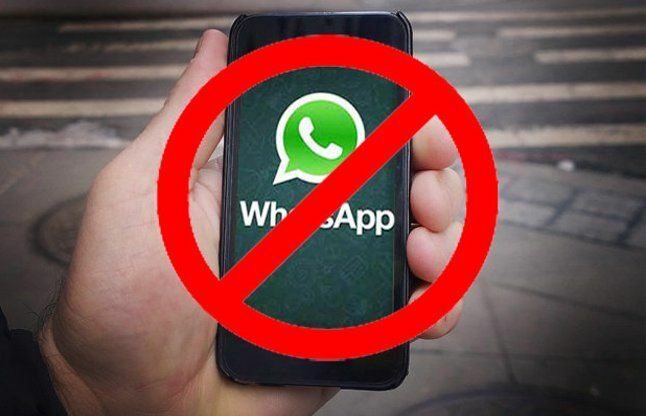 The central government plan to block WhatsApp all-over the nation to prevent the spreading of anti-national messages. Due to the widespread nature of anti-social elements across the country, this decision has been considered, revealed the central government. As a first step, this WhatsApp ban will be implemented in several states of India. It must be noted that the central government had earlier planned to block Facebook. However, after severe criticism from all corners, the government withdrew the plan. Yesterday the government had conducted a meeting to discuss the existence of anti-social elements in the nation and this meeting was attended by information and communication ministry members and security and defense ministry members. It was discussed regarding modes of transmission of anti-national messages. The discussion leads to the conclusion that most of the anti-social, Government and anti-National messages are spread via WhatsApp. As a part of preventing this, soon the government will take steps to ban WhatsApp messaging and calling in several states of India. This is expected to begin in terrorist attack prone Kashmir. Janasena's First Review Meeting After 10 Days of Polling Even before the election results are out, it looks like Janasena is certain about the failure as the writing on the wall. The party took many buildings on lease in Hyderabad and Vijayawada for its operations two years ago. While the party has decided to continue its central office in Madhapur, it has decided to shut down some buildings in other places.